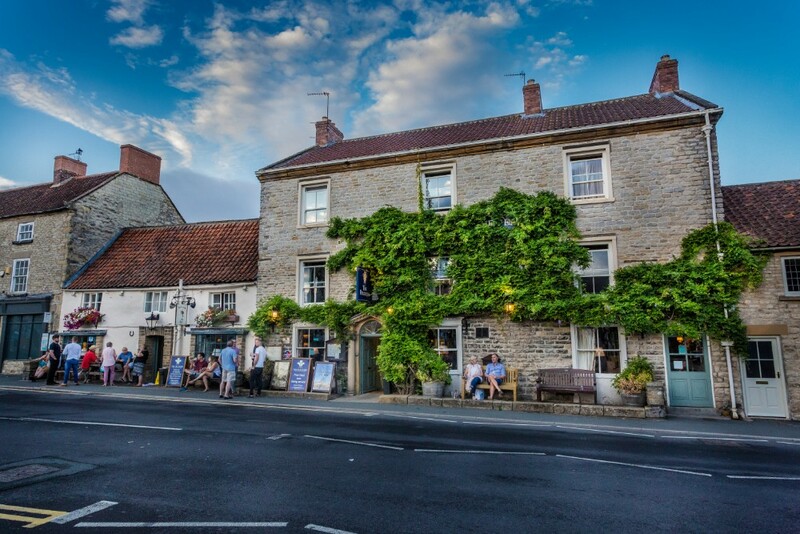 The Feathers hotel is a traditional inn on the bustling market square in Helmsley. 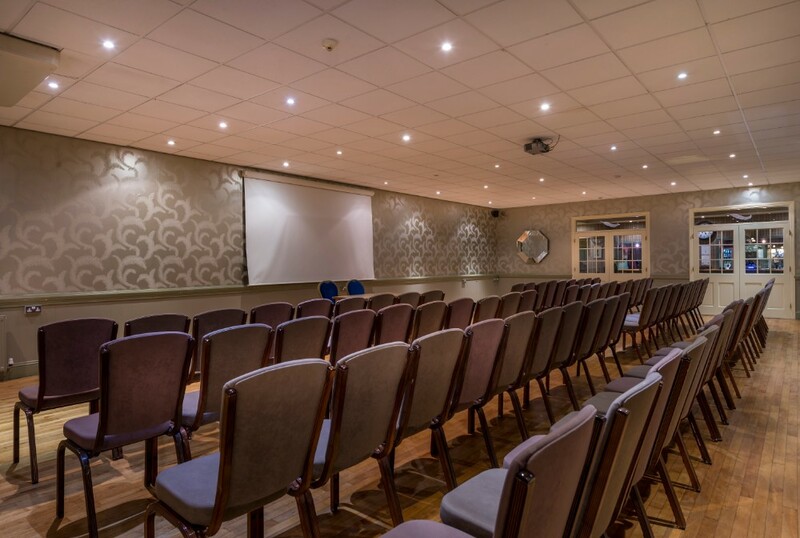 It has 25 ensuite bedrooms, three bars and a versatile function room which can seat up to 110 guests or 200 when standing. 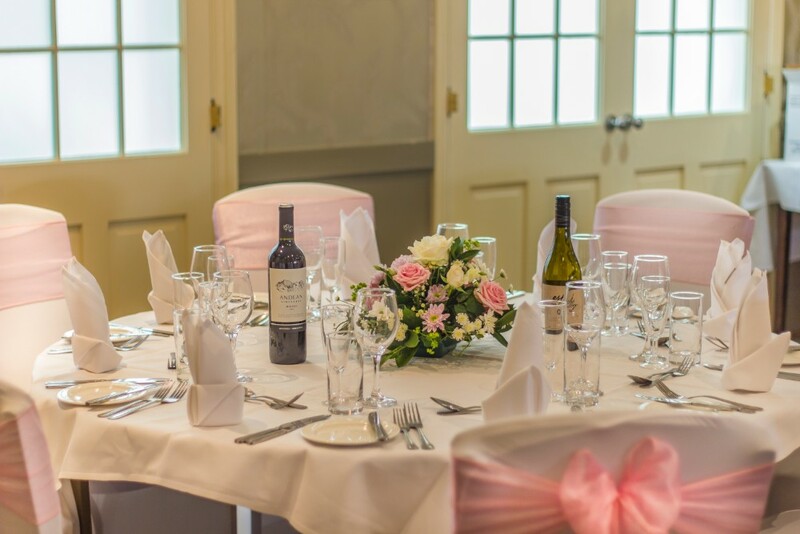 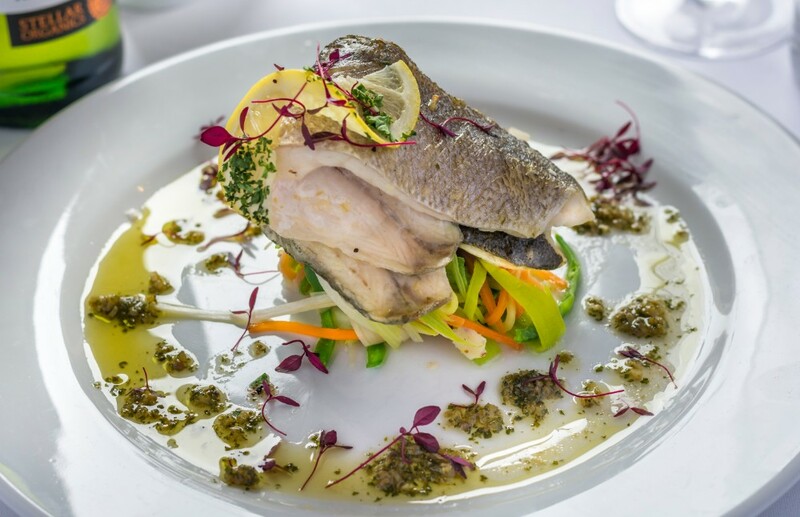 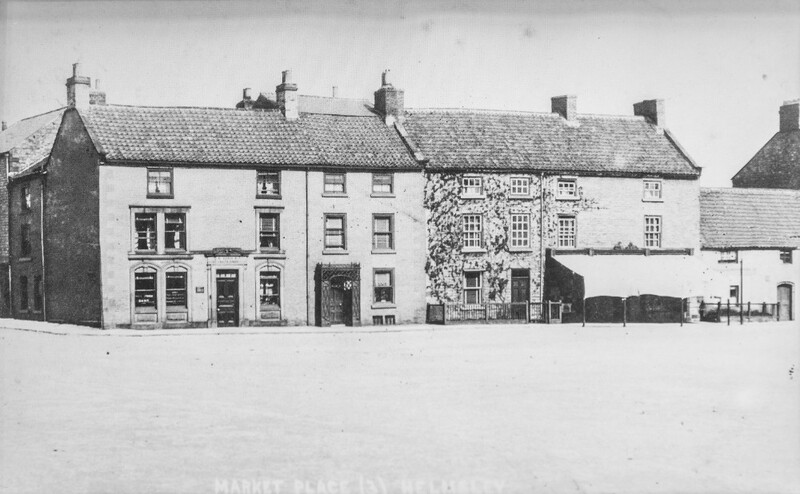 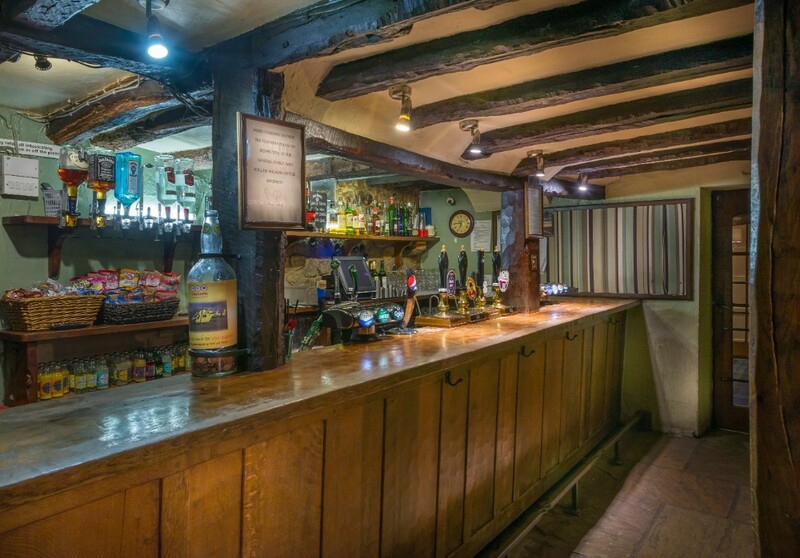 Whether you are looking for a welcoming place to spend the night or would simply like to enjoy a drink or a bite to eat surrounded by friendly faces, The Feathers is perfectly placed, right in the centre of the historic market town of Helmsley. 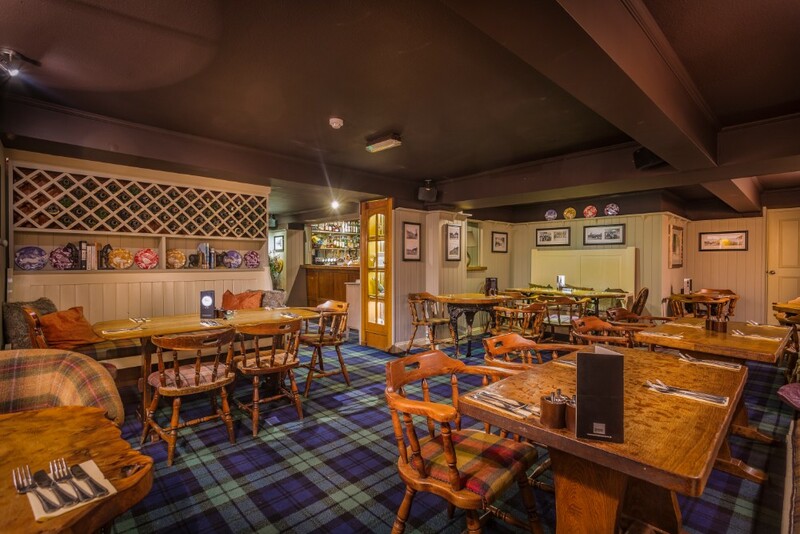 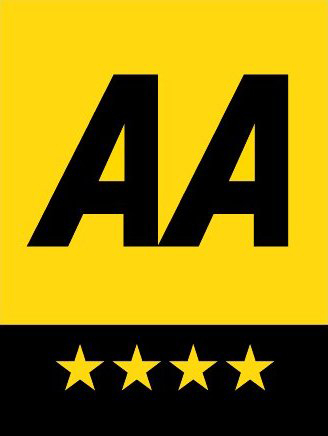 It has its own car park, offers all-day dining and an in-house coffee shop, free WiFi and is pet-friendly. 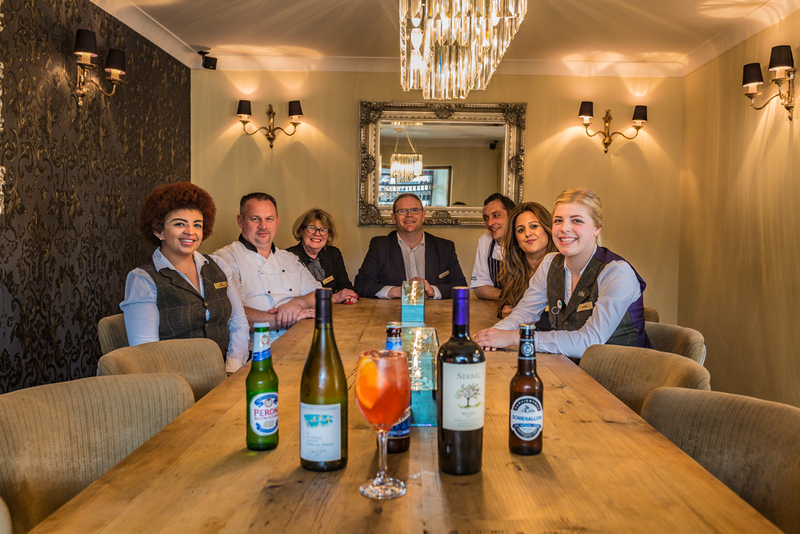 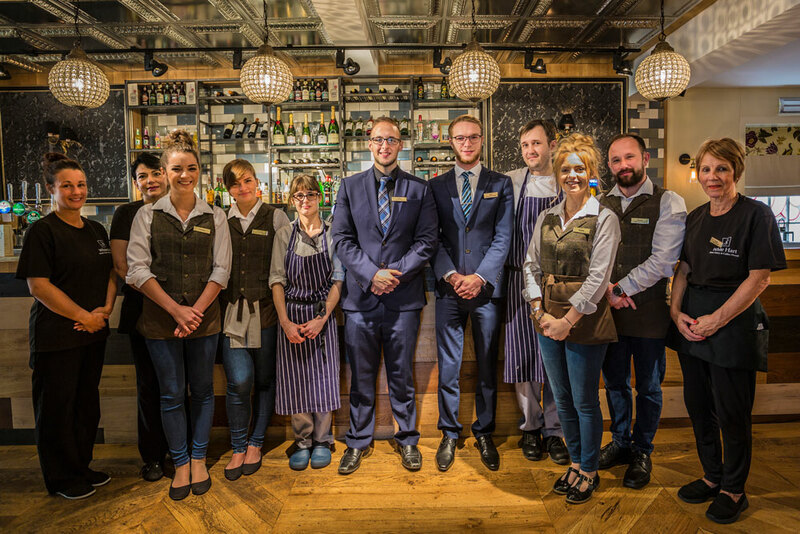 Guests and visitors of The Feathers will notice something that everyone who works here has in common – they genuinely enjoy their jobs. 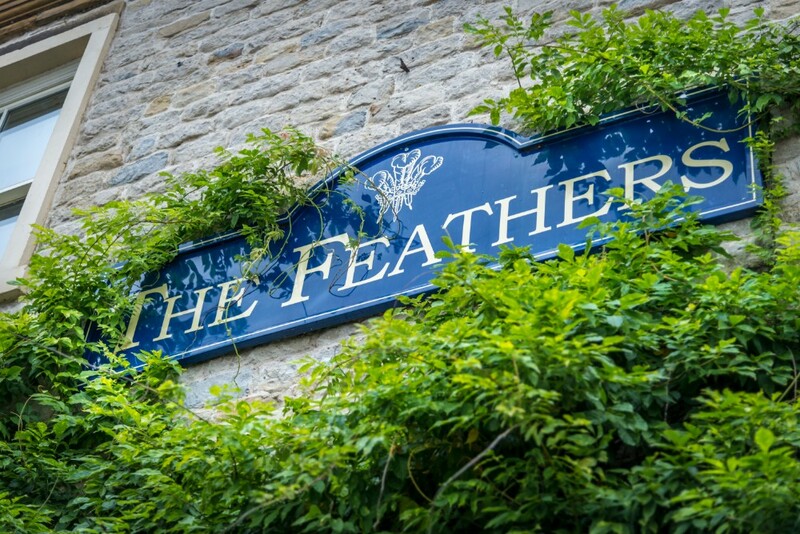 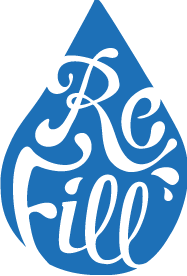 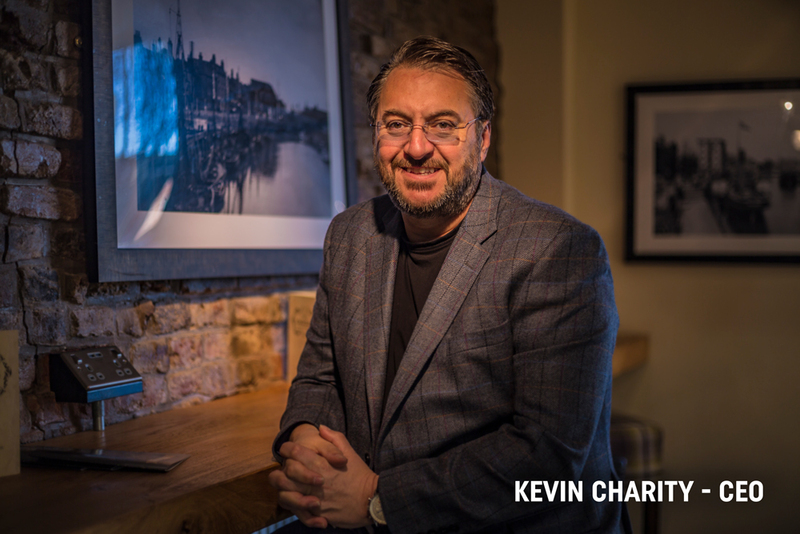 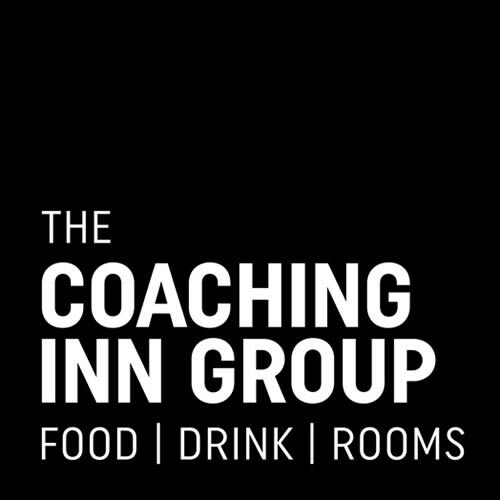 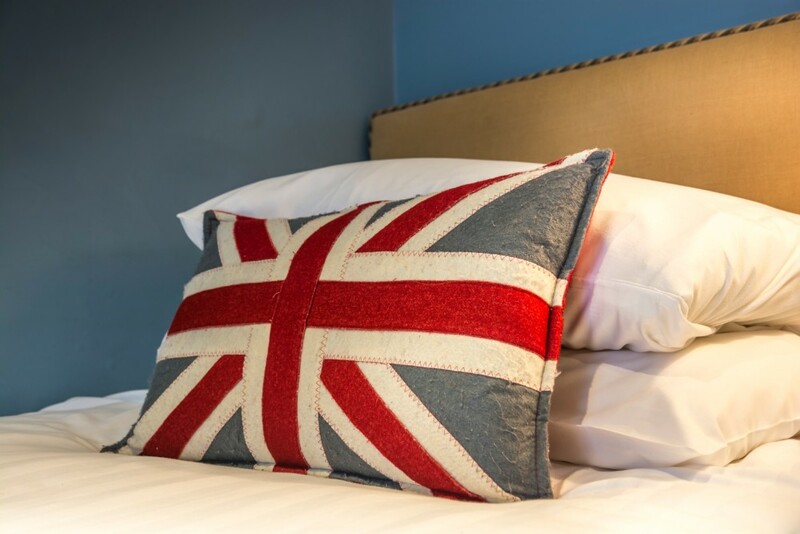 The Feathers Hotel is part of The Coaching Inn Group, which has a passion for restoring lovely old historic coaching inns, of which there are now 15 of these iconic buildings in their collection.